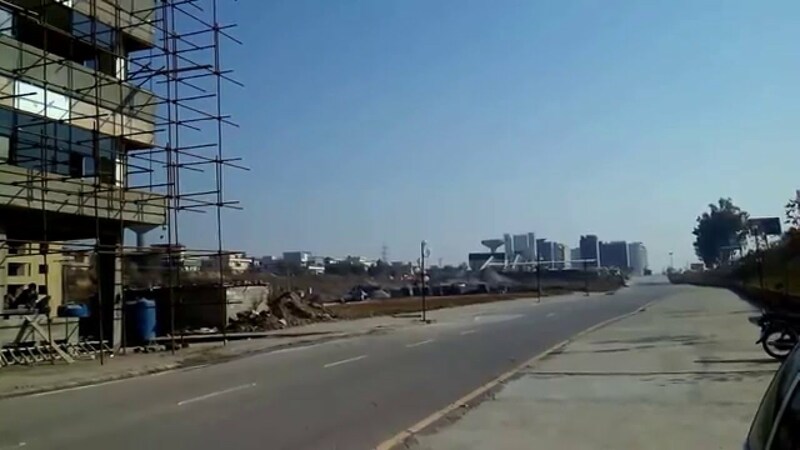 Canal City Sialkot is the latest residential and commercial project in Sialkot. 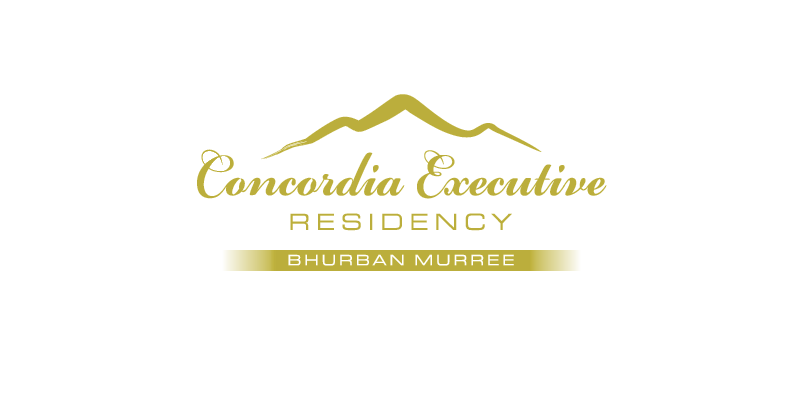 The project is located at Wazirabad road near airport and Sialkot City. 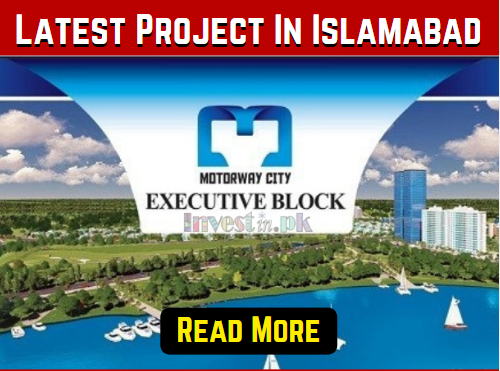 The project has easy access to Sialkot Lahore Motorway. Canal city project is equipped with all the features and facilities that you need to live a happy and secure life. Canal City is offering 3,5,8, 10 Marla & 1 Kanal Residential plots. Well developed state of the art bungalows is also part of this huge project. Well-developed Bungalows are available in 3,5, and 6 Marla sizes. Canal City is also offering2 Marla & 4 marla commercial plots. 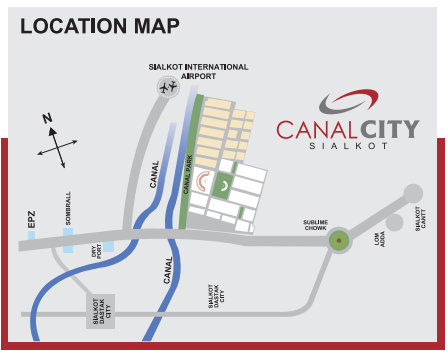 Below we are sharing detailed payment plan of Canal City Sialkot. Below you can see Payment plan of Ready to possess residential plots, undeveloped residential plots payment plan, Read Bungalows, Under Development Bungalows & commercial plots payment plan. You can book your plot by paying a downpayment and pay the remaining amount in the easy installment plan. It is the best chance for you to invest in this amazing project.